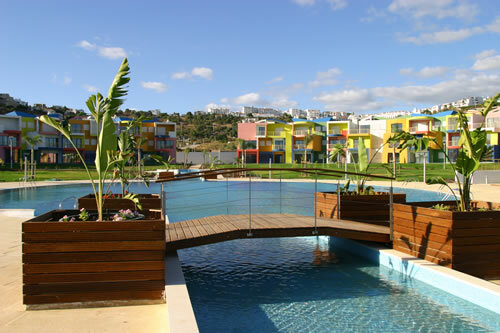 Close to Albufeira Marine, Shops and easy walk to Albufeira Town Centre. 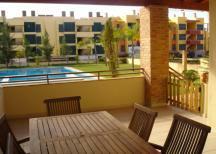 Duplex with 3 bedrooms in luxury closed condominium. 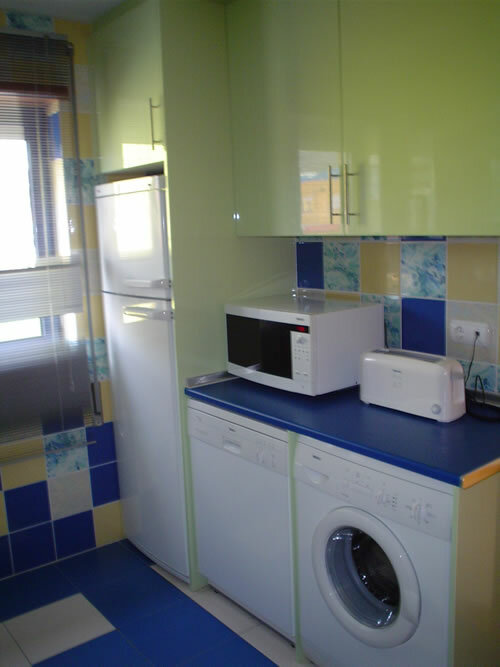 -1 bedroom with a full bathroom (bunk). 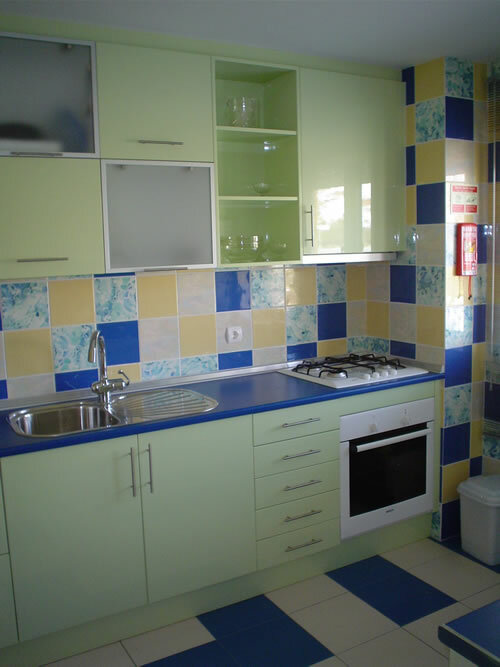 1000€/Monthly more expenses with Water, Light and Gas. 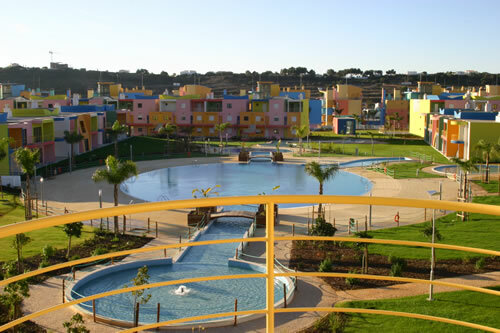 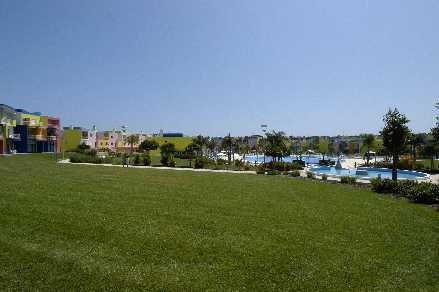 Please quote reference: a4m: 1195 apartment "Marina de Albufeira - Luxury condominium"